Zehra Jane is a native Australian, Anglo/Indian actress, singer and voice artist. 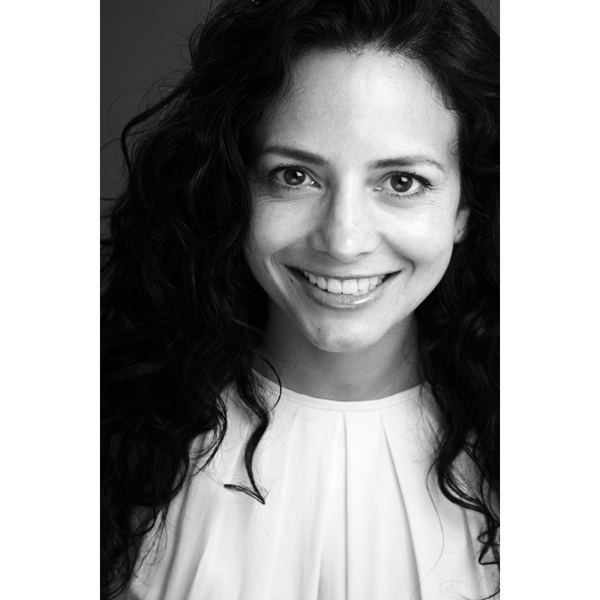 Trained in Musical Theatre at the National Theatre, Melbourne, Australia and based in London for the past 14 years, Zehra’s career has been diverse to say the least! Roles include Topol’s daughter in “Fiddler on the Roof,” the lead female “Priya” in Andrew Lloyd Webber’s “Bombay Dreams,” productions at the Donmar Warehouse and National Theatre, an Australian teenager and an Indian TV reporter in two “Dr Who” radio plays for Big Finish Productions, “Portia” in a UK tour of “The Merchant of Venice,” an Iraqi Prisoner of war’s wife and lead roles in 2 Bollywood feature films. She is an excellent story-teller and sight-reader with a clear, fresh and articulate voice. Adept at quickly accessing a vast range of emotions and characters from intimate and conversational to more dramatic genres. Zehra is an experienced singer – legit soprano and strong belt and has her own home studio. Rather surprisingly, she also happens to be a fully qualified secondary school teacher of English and Japanese. Her favourite job? … reading Roald Dahl stories to her two little children, Zac and Mia!